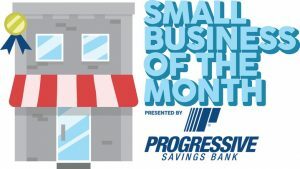 The Progressive Savings Bank/Upper Cumberland Business Journal’s small business of the month for the month of May is the Lazy Cow Creamery. 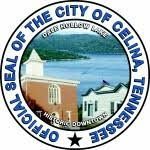 Located in Cookeville, at 500 S. Walnut Ave. at the corner of Walnut Avenue and Jackson Street, the creamery is Cookeville’s only handcrafted ice cream shop. 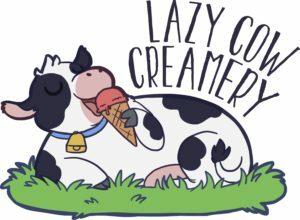 The Lazy Cow Creamery offers a variety of delicious, handcrafted ice cream in flavors ranging from classic favorites to new and unusual offerings. The Lazy Cow Creamery can also create custom ice cream cakes for special occasions and can host a variety of parties, gatherings or events in-house. 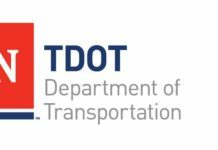 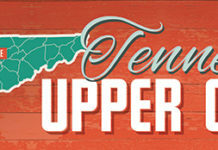 For more information, call (931) 279-7780 or visit their Facebook page.